MyQuest helps people reach their goals and dreams. Lose weight, find love, grow your business or run 5Km, we make any goal accessible and achievable! Although there are millions of mentors and experts that can help us making things happen. Our quest is to change that. Each quest is a gamified goal driven journey, led by a mentor and followed by a supportive community. 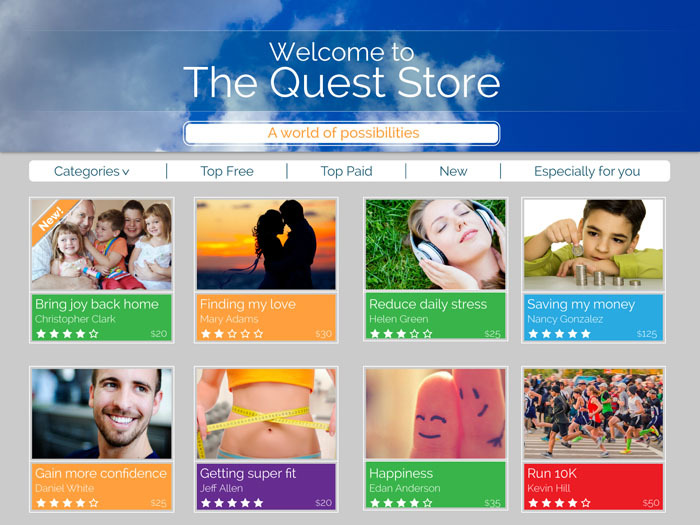 We’re creating the Quest Store – the “App Store” for life goals and dreams. We are all very good friends and know each other for many years. Every team member brings with him more than 8 years of experience in his field. 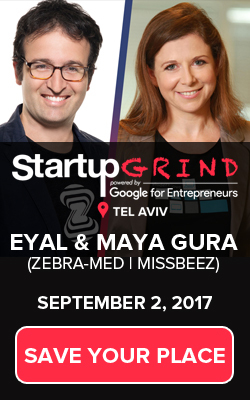 We are totally bootstrapped and about to close our seed round. We would love to reach visionary investors to join our quest. Leave us, but think to yourself – what is YOUR quest?